Manifolds. 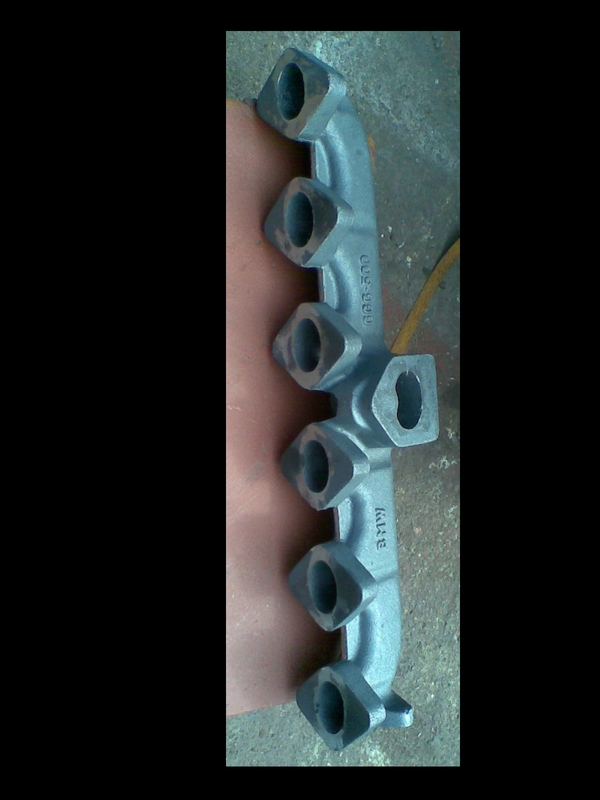 Exhaust Manifolds. SiMo. 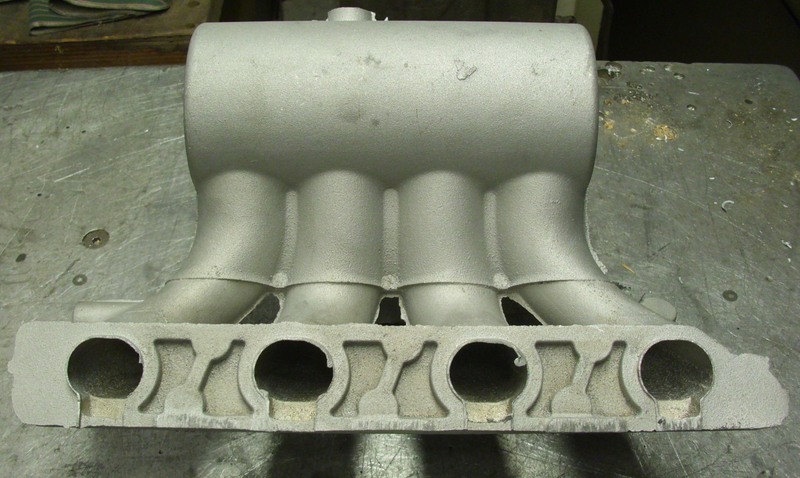 Inlet Manifolds, Intake Manifolds. 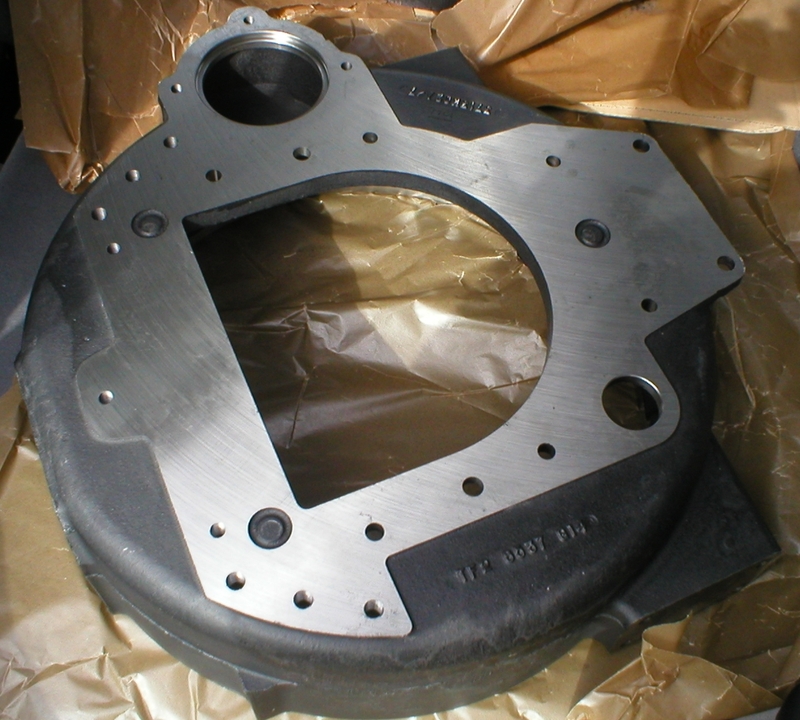 Automotive Castings. 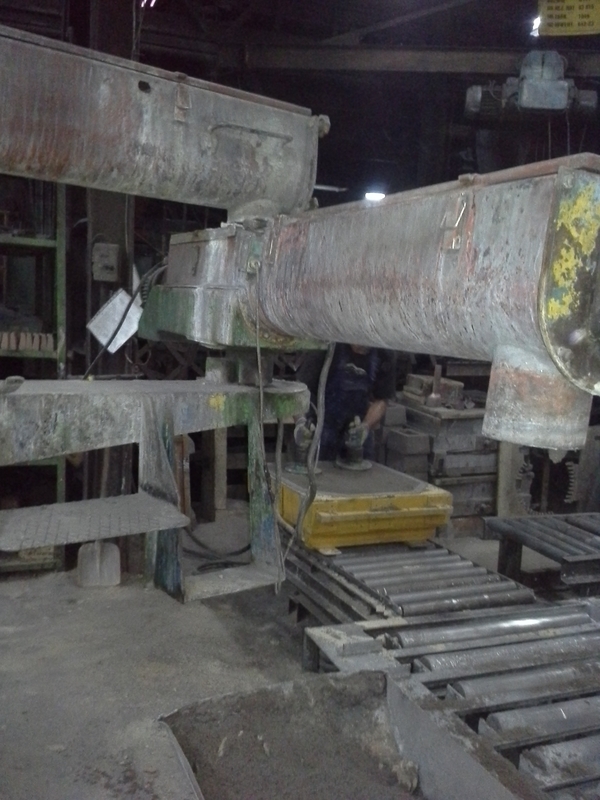 Automotive Foundry SOBOWIDZ. Cast Steel. Ductile Iron. SG Iron. EN-GJS-XSiMo 5.10, EN-GJS-XSiMo 4.10, Ni-Resist. Sand Castings. Shell Castings. Croning. Lost Wax Castings. Ni-Hard. Niresist. ADI. Aluminium. Bronze. Brass. Die Castings. Collettore di Scarico, Collettore, SiMo, Stainless Steel 316. 304, 316L. Sphäroguss, GJS 400-18LT. GGG 40.3, GGG 50. GJS 400-15. GJS 500-7, GJS 600-3, 1.4848, G-X40CrNiSi25-20. Machining. GJS 520-15. Giesserei. 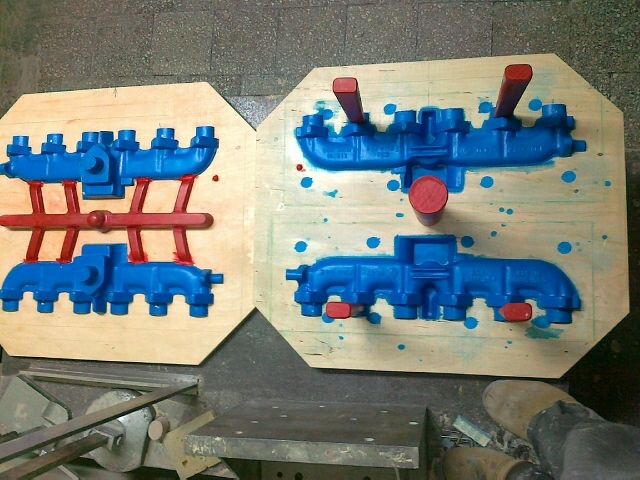 CNC Gussbearbeitung. Runner Blades. Castings. G-X5CrNi13 4, 1.4313. CA6NM, 304L, CF3, Ferrous & Non-Ferrous Foundry. Kolektory Wydechowe, Kolektory Ssące. Impellers. Propellers. G-X5CrNi 13 4, 1.4313. CNC Machining. D5. No-Bake Foundry. 420-12. BS 1452. Bronze. Centrifugal Bushings. Housings, Wheels. Aluminium. AlSi10Mg. Nodular Iron. BS 789. Zinc. Precision Castings. Machined Components. Chemically Resin Bonded Rigid Sand Castings. BS3100. BS1490. Solutioning. 2.4680, G-NiCr50Nb, DIN EN 10295, 2.4813, SEW 595. 1.4136S GX-50CrMo29 2. AlSi12, AlSi12Fe, AlSi12Cu, AlSi12CuFe. AlSi7Mg0,3. AlSi8Cu3. AlMg3. AlSi9Cu3. DIN 226. AlSi21CuNi, AlSi13Mg1CuNi, T6. 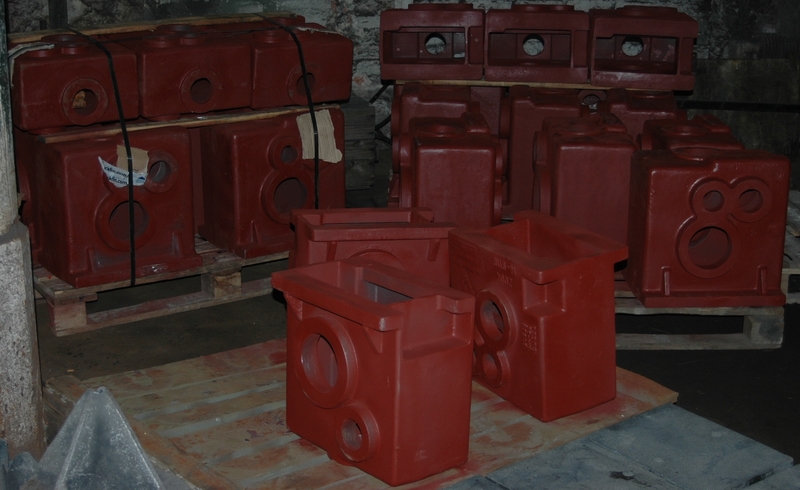 Heavy Large Aluminium Castings. Aluminum. Solutioning. Eisengiesserei, Gussteile, Metallgießerei. Gray Iron. im FuranSand, im FuranHarz. Maszyny Budowlane. - in furan resin bonded sand ( CT8-CT12 according to ISO 8062). More than 40% of our production is exported to other European countries, North America, Middle East, Japan and Australia. For all customers in European countries which belong to EEC, EFTA or CEFTA we sell all our products as V.A.T.-free (VAT 0%). Since 1997 export promotion of SOBOWIDZ has been co-financed from the European Union funds within PHARE Programme. Within coming 2 years our company is going to get Quality System Certificate for the Standard ISO 9002:2000. HOLIDAYS in Poland e.g. in 2015: New Year's Day 1st Jan., Epifaneia Day of 3 Kings 6th Jan., Easter 5th & 6th April, May Day 1st May, Constitution Day 3rd May, Corpus Dei 4th June, Assumption Day & National Holiday 15th Aug., All Saints Day 1st Nov., Independence Day 11th Nov., Christmas 25th & 26th Dec.